LAKEPORT, Calif. (KGO) -- A Northern California man is making a heartfelt appeal on social media after someone vandalized his infant son's grave. 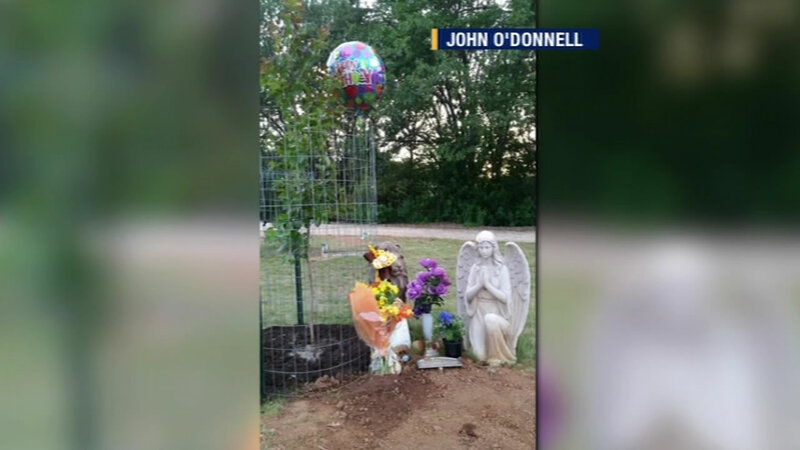 On July 5, John O'Donnell noticed two statues were missing from the grave in Lake County. O'Donnell provided photos of the statues, a praying angel and a lion. He's even offering to help the thief as long as he gets the statues back. "Bring them back. You know what I'm saying? Let's just talk. Like you could come out here,. You could help me water my son's tree and we can talk about it. Whatever you're going through," O'Donnell said. O'Donnell is offering a $250 reward. He posted his plea on Facebook where it's had 27,000 views.